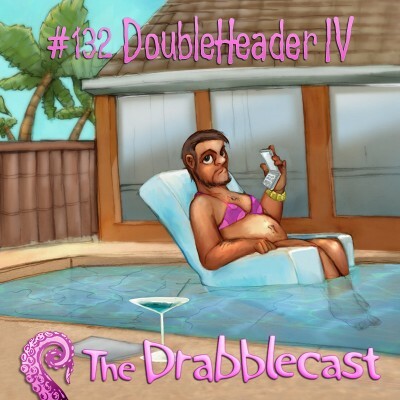 On this episode of the Drabblecast podcast, a pair of stories from decorated author Bruce Holland Rogers. Each deals with perception and the invisible rules that run our lives. Also on this episode, crytozoologist Connor Choadsworth returns with: In Search of the Mongolian Death Worm: Part Two.